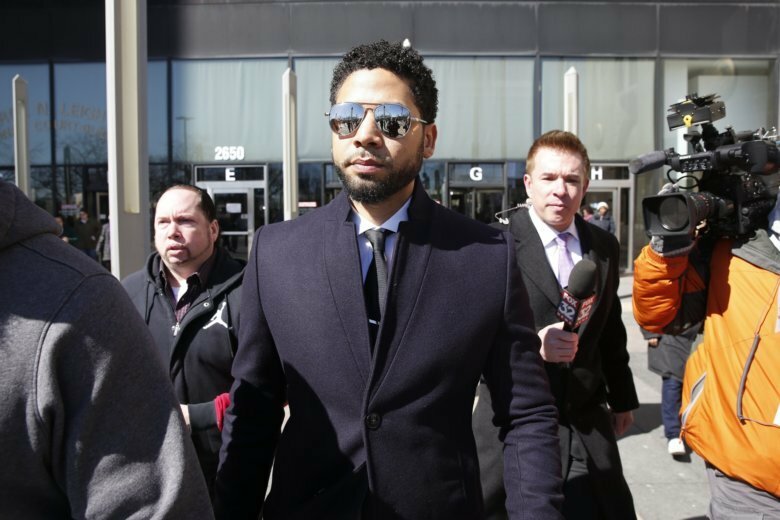 Kim Foxx, the embattled Chicago state’s attorney whose office has come under fire for its handling of the Jussie Smollett case, has asked the local inspector general to look conduct an “independent review” of their investigation. 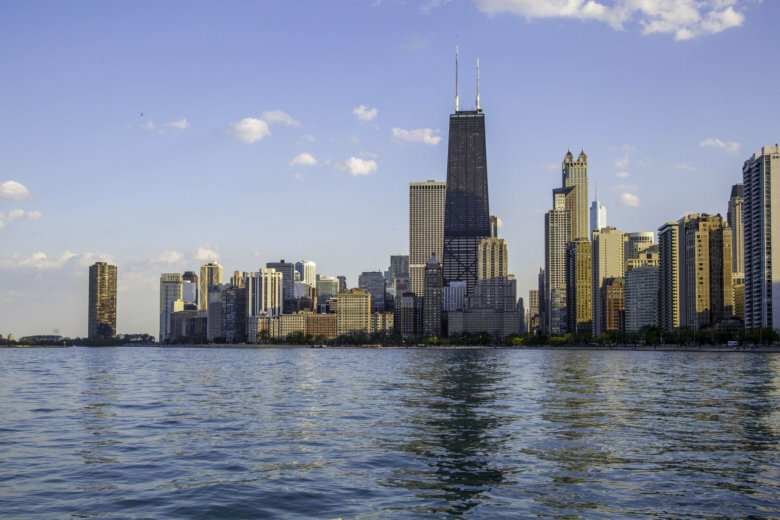 No matter who wins Tuesday’s election in Chicago, the nation’s third-largest city will for the first time elect an African-American woman as its mayor. 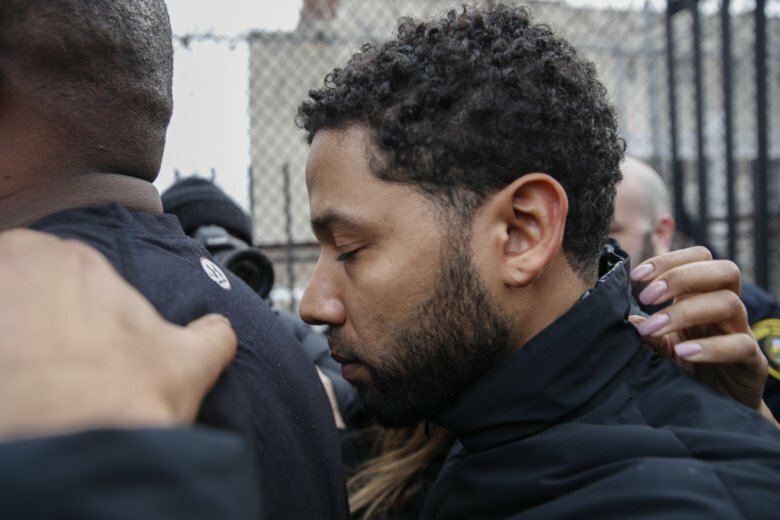 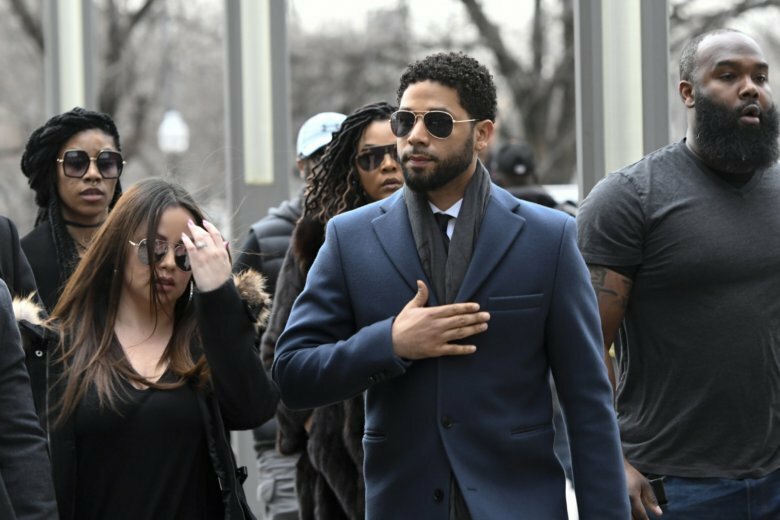 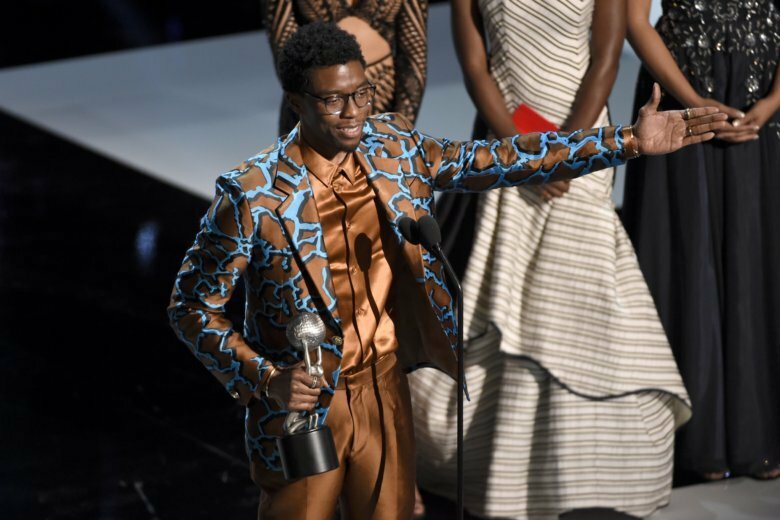 When prosecutors dropped the charges that accused Jussie Smollett of orchestrating a fake attack, the outrage was swift and overwhelming. 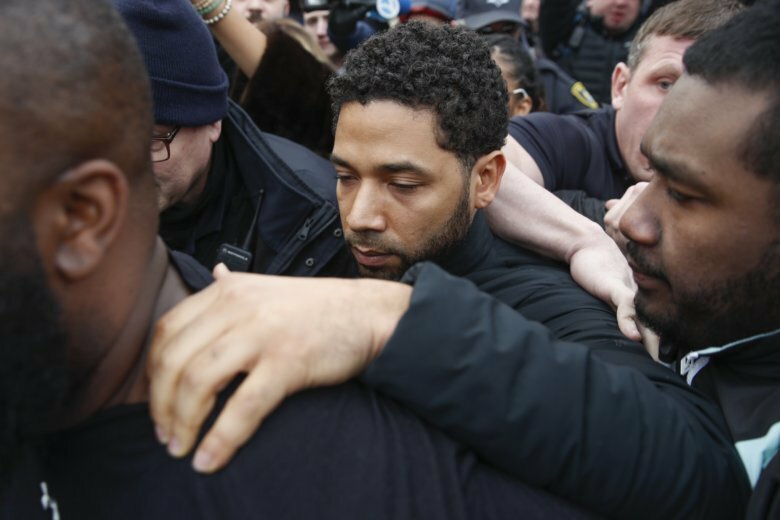 The first legal skirmish in the wake of a shocking decision by Cook County prosecutors earlier this week to drop all criminal charges against Smollett could come as soon as the end of next week. 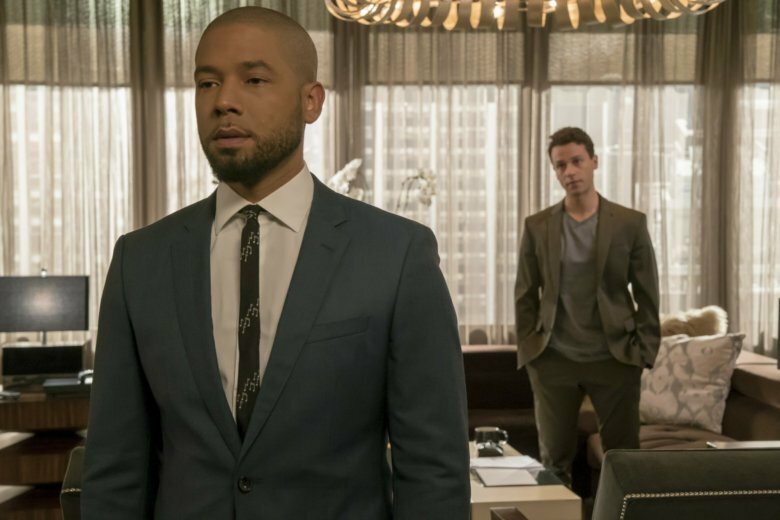 In a post on social media, Howard shared his love for the actor with a video of a baby sitting on Smollett’s lap and breaking into fits of giggles when Smollett tickles him. 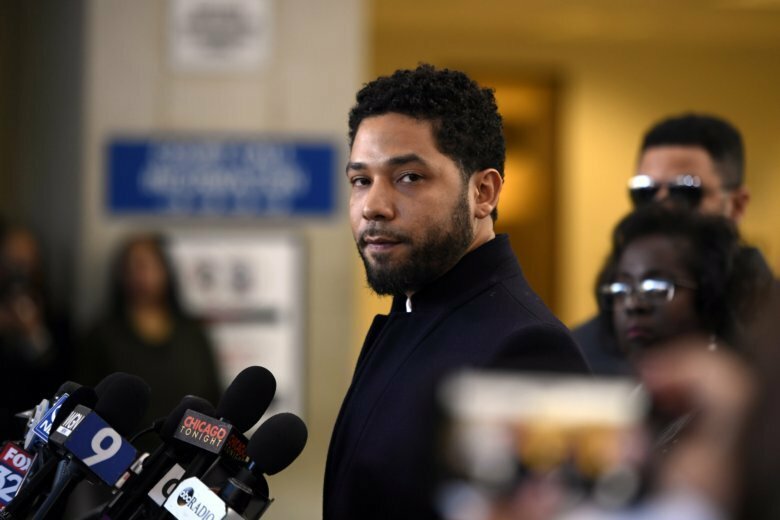 Across Chicago, some residents are questioning the investigative efforts dedicated to uncovering the truth behind the racist, homophobic attack police say was orchestrated by “Empire” actor Jussie Smollett. 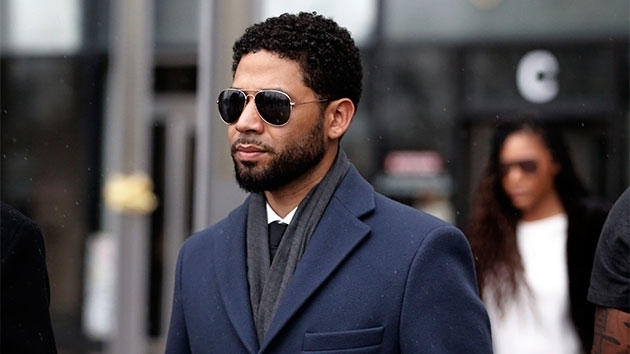 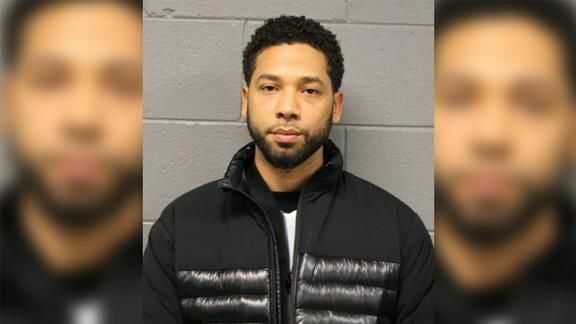 The producers of the TV show “Empire” said Friday that Jussie Smollett’s character will be removed from the final two episodes of this season “to avoid further disruption on set” after Smollett was accused of faking a racist, anti-gay attack on himself in Chicago. 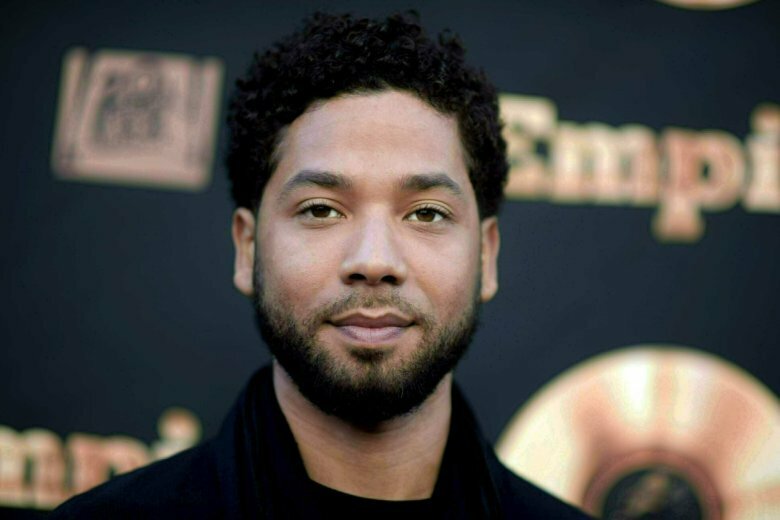 CHICAGO (AP) — Producers of “Empire” say Jussie Smollett’s character will be removed from the final two episodes of this season.